Could you use a little motivation today? Who Couldn't! Well, we're here to help! Check out these awesome tips from our talented F.F.I.T. Coaches to help you reach your goals! 1. Every rep counts and will get you that much closer to your goal. 2. It's okay to fail, it's not okay to not try. 3. High fives and fist bumps are a crucial way to end every workout. 4. You can't fail a Burpee. Once you fall, you get right back up. Every single time. Try a free F.F.I.T. 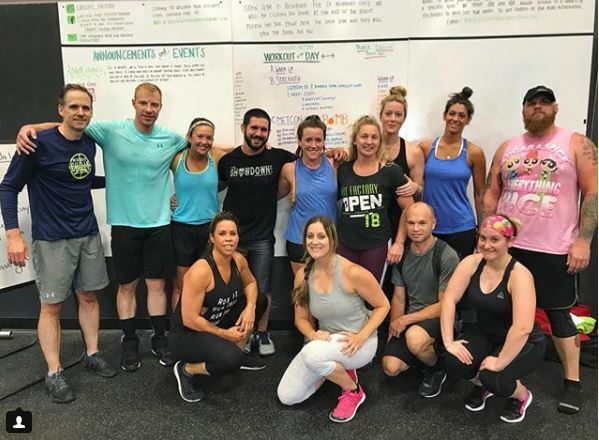 Class at the Fit Factory Location nearest you! Click HERE to get yours!